We at Ranar manufacturing ship our screen printing equipment worldwide. 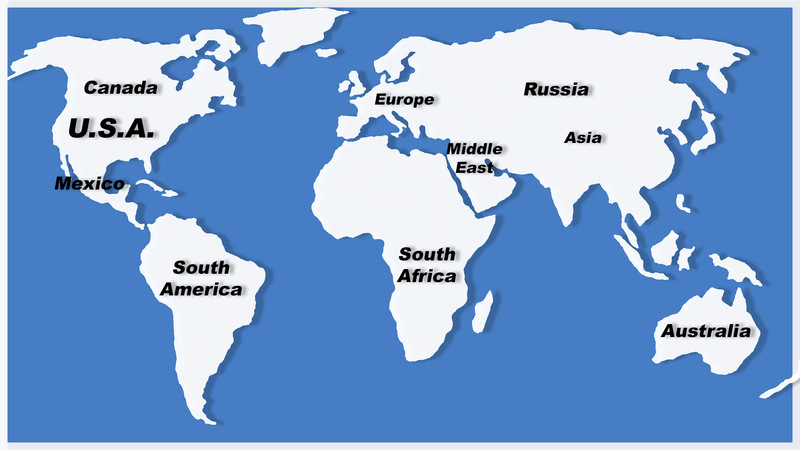 We have dealers in the Middle East, Asia, South America, Africa, Australia, Europe and even outer Mongolia. Please contact us for a dealer near you if needed. We crate and package our machinery in our crating department to insure it arrives in good condition. We can ship ocean freight, consolidated or full containers to any location around the globe. We also use air freight for customers that need equipment in a rush. Our knowledgeable shipping agent can get your shipment to you fast and trouble free.